Chairman Sergio Marchionne says that a ‘continuation’ of the legendary Ferrari 250 GTO race car might be in the offering. The 250 GTO is the Ferrari of Ferraris. A true homologation special, less than 40 were built during the early 1960s and today, if one were offered for sale, the price you can expect to pay could reach into the 10s of millions of dollars. 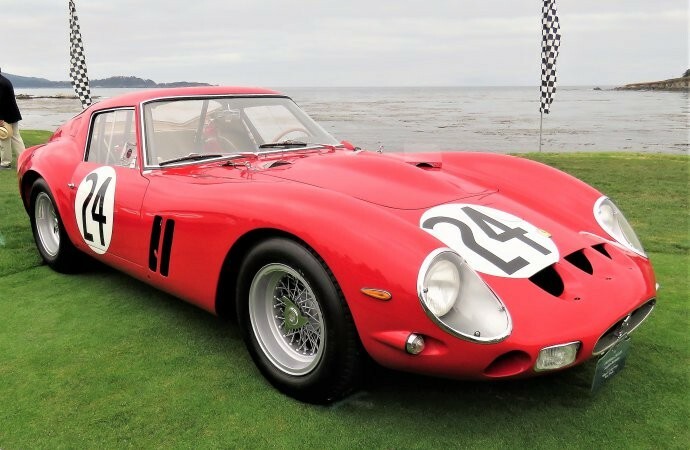 A 250 GTO received the highest bid ever for a car at auction in 2014. It sold for $38.1 million at Bonhams in Monterey, California. That isn’t the highest price paid for a 250 GTO. The highest price, at least known to the public, is the $52 million paid in 2013 in a private sale. The demand hasn’t gone unnoticed by Ferrari, which is considering cashing in on it. Top Gear Magazine spoke at the 2018 Geneva International Motor Show with Fiat Chrysler and Ferrari Chairman Sergio Marchionne. 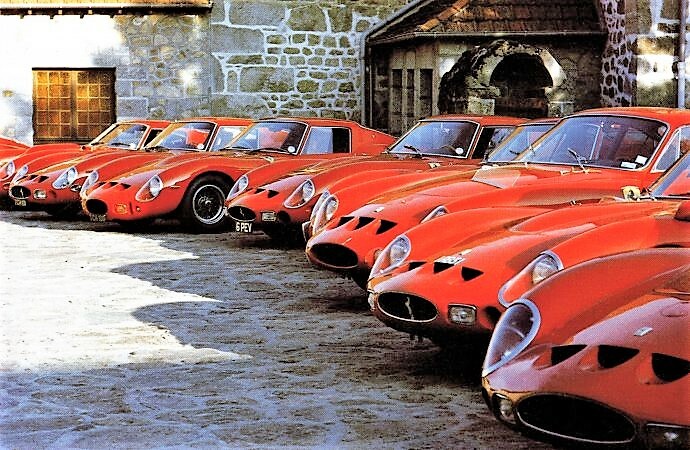 He said something that suggests to a 250 GTO continuation car was in the works. “The answer is yes, but I struggle with the term ‘continuation’ car,” Marchionne said when asked about the rumors of a 250 GTO continuation car. 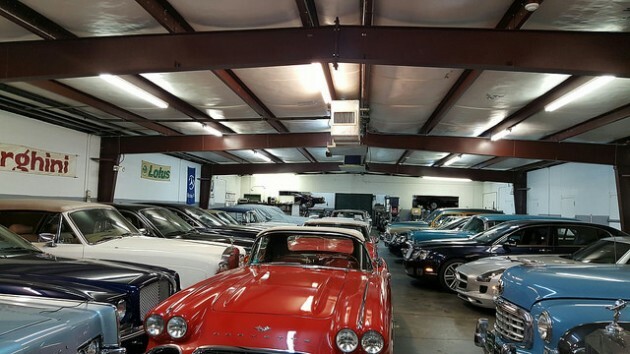 Continuation cars are in big demand for car enthusiasts. 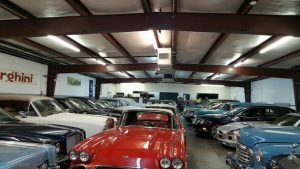 It’s where manufacturers build additional examples of an earlier model to the exact standards and specifications of the original. Typically, the new cars’ VINs continue from where the original cars’ VINs ended. This is why they’re referred to as “continuation” cars. 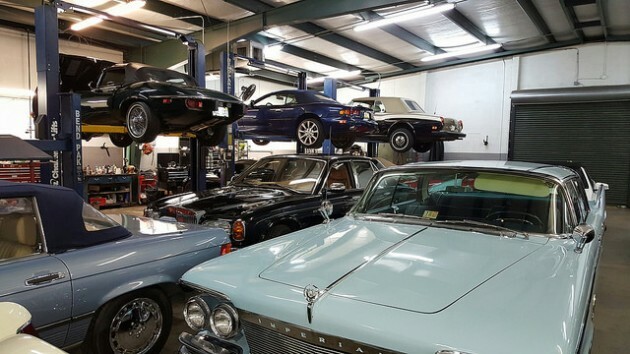 Recently, Jaguar has found much success with continuation versions of some of its vehicles. 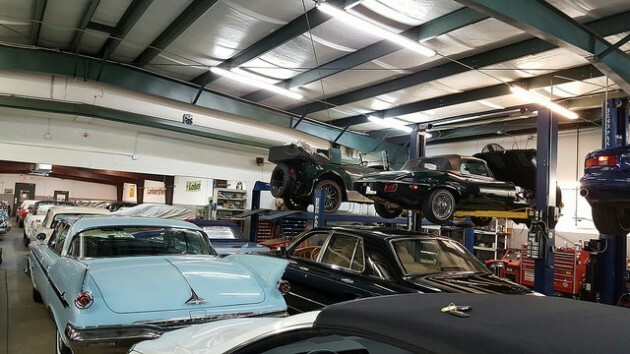 They include the 1957 XKSS and 1963 Lightweight E-Type. To be credible, Jaguar used original VINs from cars under two scenarios. They were either destroyed prior to being completed or planned but never built. The credibility issue is something Marchionne takes very seriously. “What Jaguar has done with the Lightweight [E-Type] cars is clever, but reinventing the 250 is a tough gig, and living off the spoils of the past is a bad habit to get into,” Marchionne said. Ferrari, or better known as the Ferrari Classiche department, is working on something for sure. Marchionne hinted that we could see the 250 GTO n the near future. “There’s definitely a platform there, and hopefully we can show you something in the next few years,” he said.